The Association of the United States Army’s Institute of Land Warfare (ILW) presents its Army Contracts Hot Topic to be held on 26 April 2017. The Redstone-Huntsville Chapter of AUSA is pleased to offer this unique opportunity to participate locally in a national HOT TOPIC Simulcast. The live event originating from the AUSA Conference and Event Center in Arlington,VA will be streamed locally at the Redstone Gateway Conference Center, (adjacent to Rocket City Tavern at Gate 9). The agenda may be found here: www.ausa.org/ausameetings/ht (please note the agenda is posted in EST). 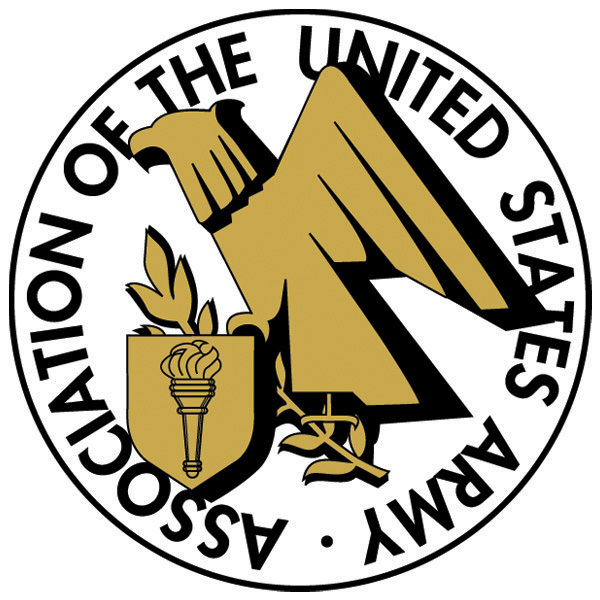 No cost for AUSA members, government or military personnel. Not a member? Join AUSA onsite! Light refreshments will be served and you may come and go!